Our holistic approach will keep your whole landscape verdant and beautiful. Targeted programs - a targeted program will target a specific insect or disease. Examples of insects or diseases would be: Hemlock Wooly Adelgid, Apple Scab, Orchard Spray programs, or Rhizosphaera Needle Cast. Your PHC program will be carefully timed to be the most effective. 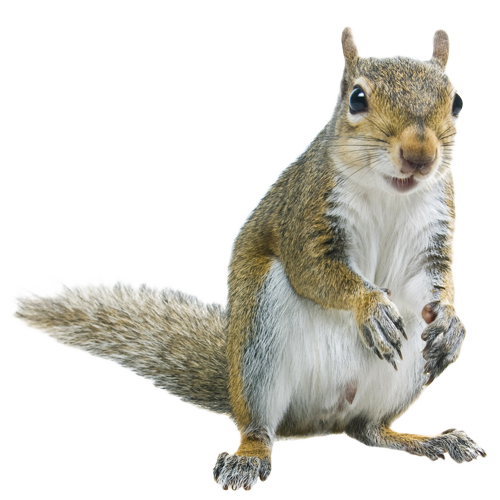 Scout programs - Scout programs consist of carefully timed visits from a Plant Health Care technician where he walks your property, identifies any insects or disease and treats as needed. 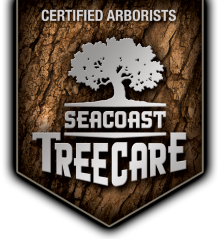 Scout visits give you the peace of mind that you have a trained arborist on your site watching your property and addressing your landscape’s needs. Scouts are timed to be the most effective per property. Timing and the amount of visits will depend on the plant material present. Trees grown in city conditions often do not live as long (average 13 years less) as trees grown in their natural wooded environment.